It’s been a warm summer, which makes it hard to think about the fall’s crisp weather and bright colors but they will be here before you know it! Start planning your fall getaway in a one-bedroom, two-bedroom or mini-suite cozy cottage, equipped with all the amenities needed for your summer getaway. 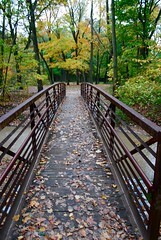 Book your getaway online at fireflyresort.com or call 269-469-0245 to make your reservation. Posted in Firefly Resort | Comments Off on Fall colors are coming! Fall is here and there is still plenty of time to book your getaway with us! View our cottages and then book online or call 269-469-0245 to make your reservation at Firefly Resort! Soon the leaves will be changing colors in Harbor Country. 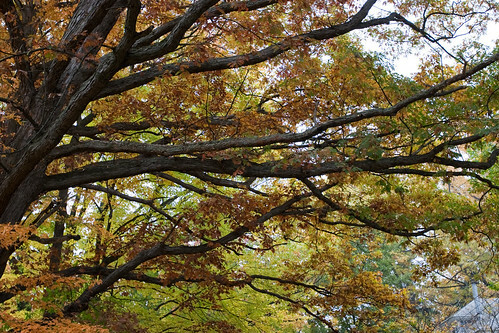 Don’t miss the beauty of autumn — book your getaway at Firefly Resort today! 1. Get outside: This is the perfect weather for outdoor activities. Whether it’s hiking, biking or bird-watching, it’s all right here in Harbor Country. 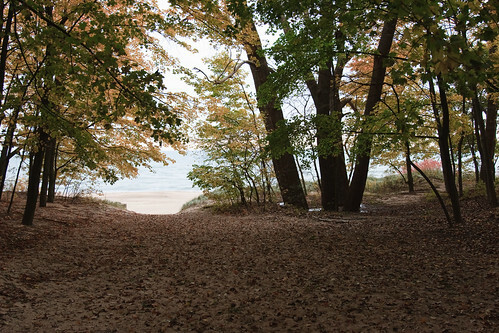 Warren Dunes State Park and Harbert Road Nature Preserve are just two nearby options that offer outstanding trails and wildlife habitats. 2. 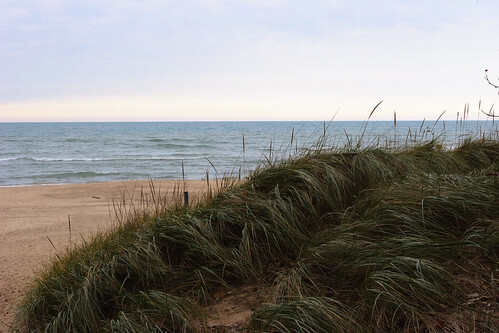 Catch a sunset: There are 15 miles of Lake Michigan beaches in Harbor Country. With the cooler weather, the beaches are less crowded now and offer a beautiful sunset nightly. Walk along the shore and enjoy the stunning sight as the day ends. 3. Wine tasting: The Lake Michigan Shore Wine Trail includes 11 Southwest Michigan wineries. From sipping wine in a tasting room to touring a vineyard, slow down and enjoy the bounty of local wineries. 4. Harvesting: Many farmers markets are still open and offer fall bounties such as apples, pumpkins, squash and corn. Get out your favorite recipes and head to the market! While you’re there, pick out a pumpkin for Halloween. 5. Test your luck: When the weather doesn’t cooperate, head to Four Winds Casino to test your luck on slots and table games. Enjoy the many dining options from gourmet dishes to casual options. There are also many nightlife options from wine to martinis and live music. 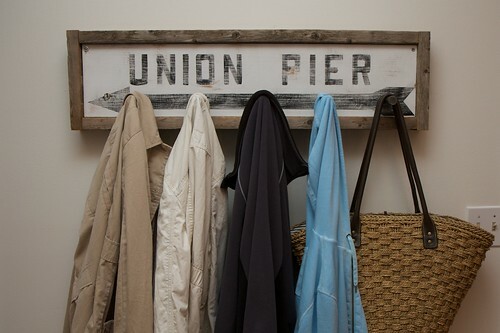 The Firefly Resort, in Union Pier, Michigan, is close to it all. Explore Harbor Country by day and then enjoy the night in your private cottage. It’s the perfect getaway.